Perhaps one of the most stressful aspects of a student’s senior year of high school is choosing where to go to college. 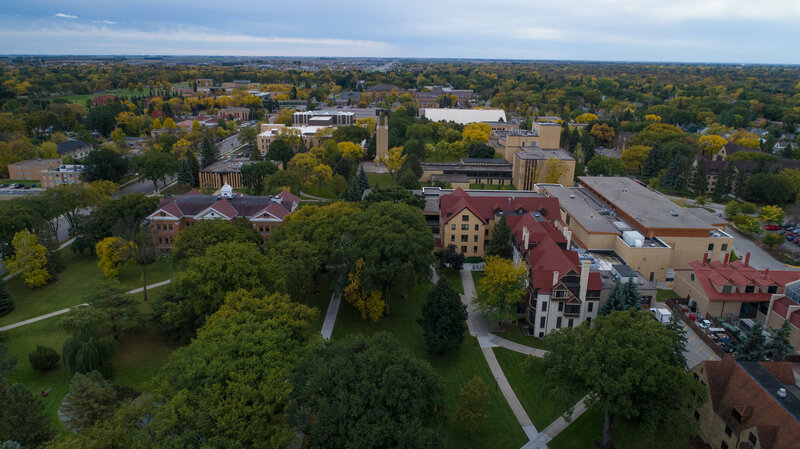 With so many options in the Midwest, it can feel daunting to find a school that is perfect for you and fits your individual needs as a student. On top of that, the admission process for many of these schools can be time-consuming and confusing, especially if you’re applying to multiple colleges and universities. 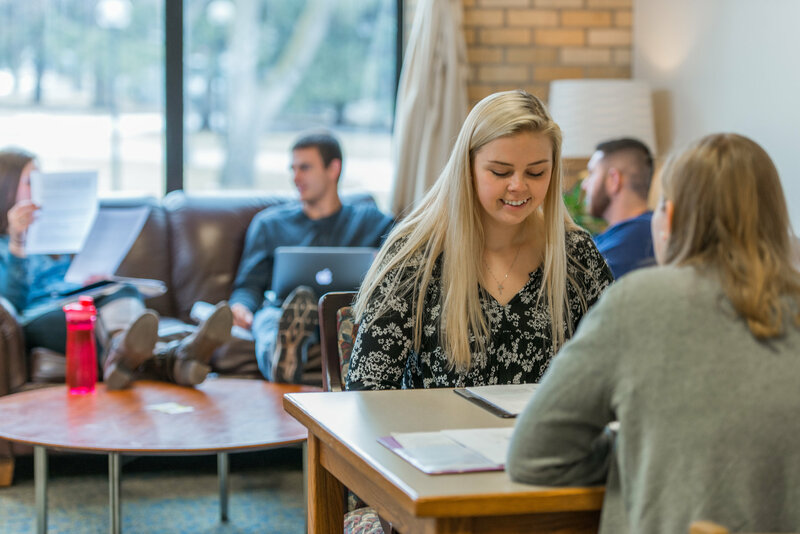 In order to help you get ahead of the curve and gain an understanding of the admission process at Concordia, here is a brief rundown of the process so that you know what to expect. We understand that the information above doesn’t paint the full picture, so I asked Director of First-Year Recruitment Pete Lien some FAQs that students have about the process. 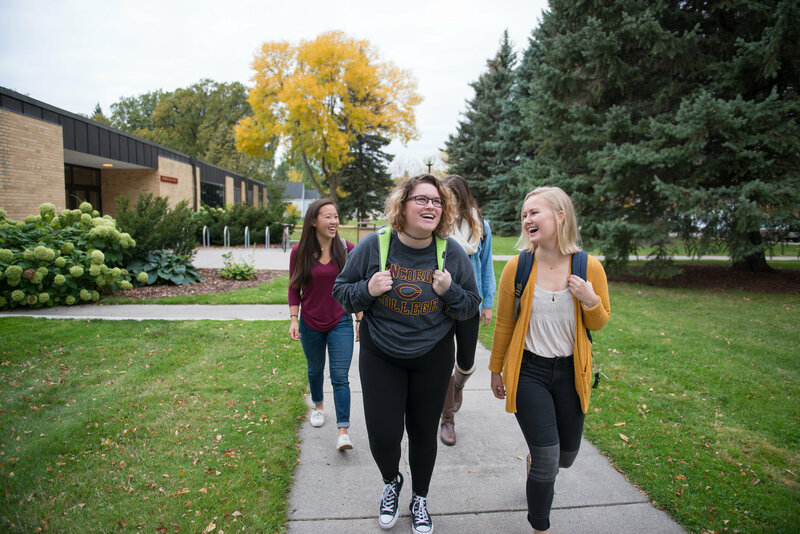 As we get toward spring, students then start to send in their deposit, complete housingapplications and roommate surveys, attend Cobber Countdown, register for their Inquiry Seminar, etc. Students do not need to write an essay for admission, they but may be asked to do so for additional scholarship opportunities like our Diversity Scholarship, BREW Scholarship, or those offered in music, theatre, speech and debate, or visual arts. At times, personal statements are requested in order to allow a student to address any concerns the admission committee may have regarding grades, test scores or other discrepancies as a part of the application. Again, we want to be sure that we are reviewing the whole student as a part of the admission process. There are no application fees or additional costs for applying. In fact, depending on when a student completes their application (app, test score, transcript), we actually provide $500-$1,000 renewable awards for getting things in on time. What is the process for obtaining scholarships upon applying? 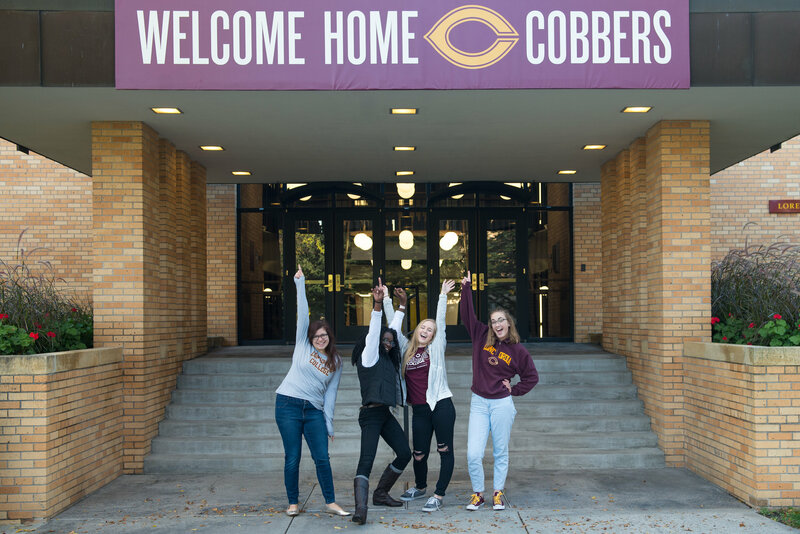 Every student who is admitted to Concordia is provided a scholarship. Students just need to apply for admission and be accepted to qualify and receive our renewable academic scholarships. For additional scholarships in the performing arts, the BREW Scholarship or Diversity Scholarship, additional applications need to be completed, as well as possibly attending scholarship interviews.